Every now and again we showcase fantastic favicons, those tiny pieces of art that you’ll find in your browser’s address bar or when rifling through your bookmarks. These little gems are important because they serve as visual indicators to help visitors easily identify content in their browser. 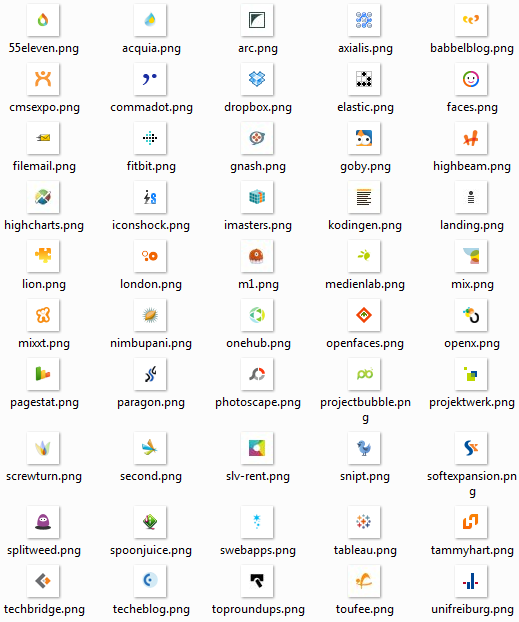 That aside, favicons are just nice to look at, and way too many websites don’t make use of them. We want to change that, which is why we are presenting what is now the ninth episode in our favicons series: a small article with tiny images and fast loading time… for a change. Every now and again we showcase fantastic favicons, those tiny pieces of art that you’ll find in your browser’s address bar or when rifling through your bookmarks. These little gems are important because they serve as visual indicators to help visitors easily identify content in their browser. That aside, favicons are just nice to look at, and way too many websites don’t make use of them. We want to change that, which is why we are presenting what is now the ninth episode in our favicons series: a small article with tiny images and fast loading time… for a change. Any picture’s merit is debatable. But notice that these favicons were chosen not simply for their beauty and originality; it was important to us also that each fit the overall website design and logo. Pay attention to the details of the design.